Belize is a country located in Central America and it is bordered to the north by Mexico, to the south and west by Guatemala and to the east by the Caribbean Sea. It is a diverse country with various cultures and languages. Belize also has the lowest population density in Central America with 35 people per square mile or 14 people per square kilometer. Belize is also known for its extreme biodiversity and distinctive ecosystems. The first people to develop Belize were the Maya around 1500 B.C.E. As shown in archeological records, they established a number of settlements there. These include Caracol, Lamanai and Lubaantun. The first European contact with Belize occurred in 1502 when Christopher Columbus reached the area's coast. In 1638, the first European settlement was established by England and for 150 years, many more English settlements were set up. In 1840, Belize became a "Colony of British Honduras" and in 1862, it became a crown colony. For one hundred years after that, Belize was a representative government of England but in January 1964, full self government with a ministerial system was granted. In 1973, the region's name was changed from British Honduras to Belize and on September 21, 1981, full independence was achieved. 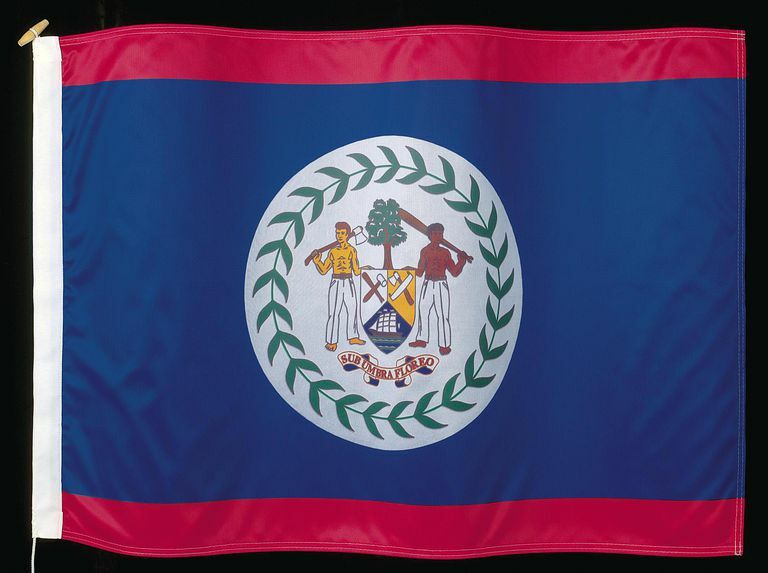 Today, Belize is a parliamentary democracy within the British Commonwealth. It has an executive branch filled by Queen Elizabeth II as chief of state and a local head of government. Belize also has a bicameral National Assembly that is made up of the Senate and the House of Representatives. The Senate members are selected by appointment while the members of the House of Representatives are elected by direct popular votes every five years. Belize's judicial branch is comprised of the Summary Jurisdiction Courts, District Courts, the Supreme Court, Court of Appeal, the Privy Council in the U.K.
and the Caribbean Court of Justice. Belize is divided into six districts (Belize, Cayo, Corozal, Orange Walk, Stann Creek and Toledo) for local administration. Tourism is the largest international revenue generator in Belize as its economy is very small and consists mainly of small private enterprises. Belize does export some agricultural products though - the largest of these include bananas, cacao, citrus, sugar, fish, cultured shrimp and lumber. The main industries in Belize are garment production, food processing, tourism, construction and oil. Tourism is large in Belize because it is a tropical, mainly undeveloped area with abundant recreation and Mayan historical sites. 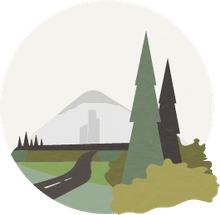 In addition, ecotourism is increasing in the country today. Belize is a relatively small country with mainly flat terrain. On the coast it has a swampy coastal plain that is dominated by mangrove swamps and in the south and the interior there are hills and low mountains. Most of Belize is undeveloped and is forested with hardwoods. Belize is a part if the Mesoamerican biodiversity hotspot and it has many jungles, wildlife reserves, a large variety of different species of flora and fauna and the largest cave system in Central America. Some species of Belize include the black orchid, the mahogany tree, the toucan and tapirs. The climate of Belize is tropical and is therefore very hot and humid. It has a rainy season which lasts from May to November and a dry season lasting from February to May. To learn more about Belize, visit the Belize section in Geography and Maps on this website.